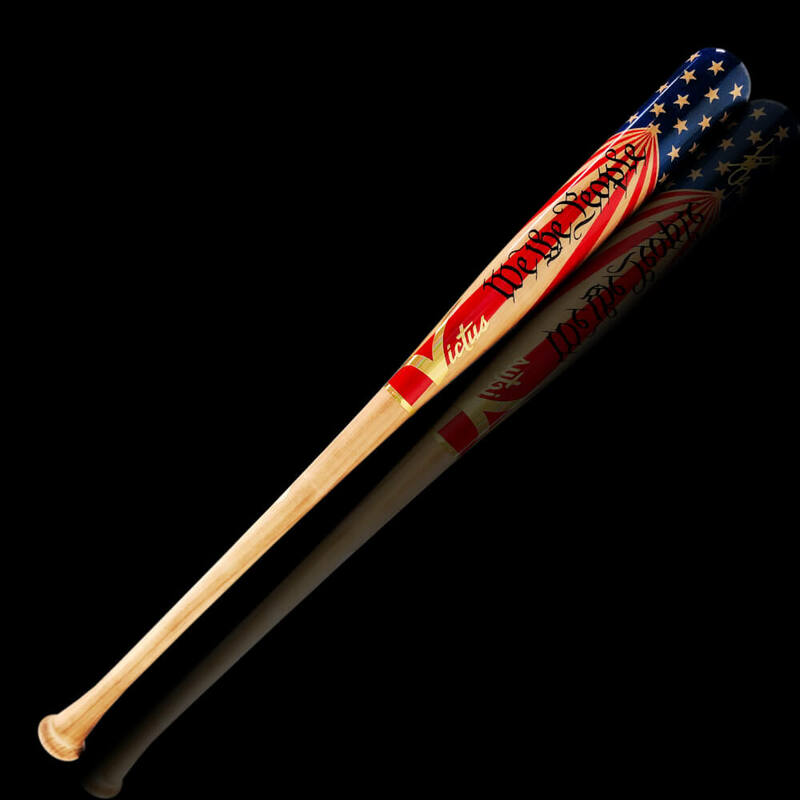 The bat that won the 2018 Home Run Derby. Was there ever a doubt? Harper’s Victus BH137.1 measures 34/31.5, and the cut is most similar to Victus’ V243. It seems to be Bryce’s favorite of all the bats he swings. An absolute work of art once again from Victus and @dieselbats, and Victus has created a replica bat, a 243 turning model, which is now sold out. Shop other Victus options at the link.